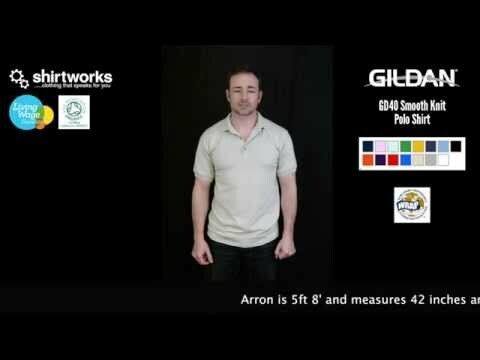 Gildan make the only moisture wicking fabric polo shirt with some cotton content. the jersey knit ensures great print results. Self fabric taped neck with a printed neck label. The three woodtone buttons on the placket are a nice finish. Cuffed sleeves and body is constructed from tubular knit with no side seams.